This white paper guides businesses to succeed in the modern landscape. Today, the ultimate customer experience is critical to your success. The difference in delivering this experience is data. 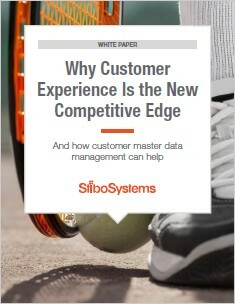 This white paper will guide you through difficulties in the digital era, advantages to leveraging customer master data, and more. To learn more, download this helpful white paper.